Castlebar - County Mayo - Ailish Wins Makes a World Of Difference! 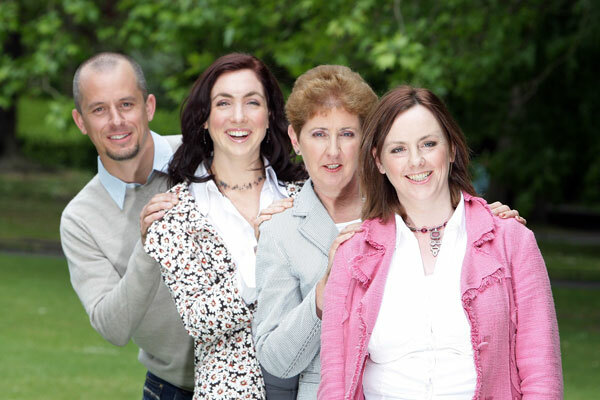 Ailish Irvine from Kiltimagh Co. Mayo and Mayo Intercultural Action (MIA) are celebrating this week as Ailish was chosen as one of four winners of the Vodafone World of Difference Award for 2008. 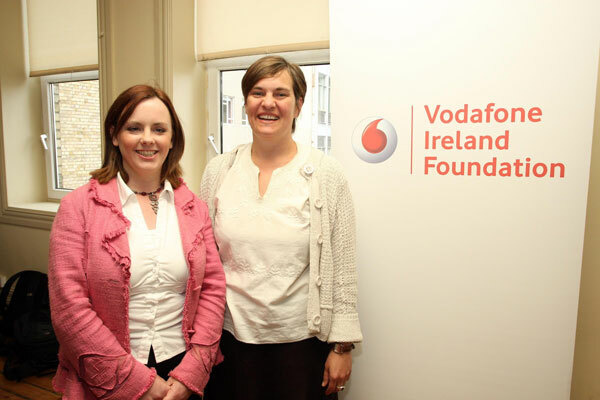 Vodafone launched their campaign in January 2008 seeking applications from passionate individuals working as volunteers in the charity sector offering them the opportunity of working for a charity of their choice for one year if they were successful. Ailish entered into the competition along with 150 other entrants from around the country. She discovered in May that she had been short-listed to the final eight in the country and attended an interview in Dublin last month, where a panel of judges, including Ray D’arcy and Roisin Ingle, made the final decision. This is a major achievement for Ailish and Mayo Intercultural Action and is indeed, a recognition of Ailish’s talent and dedication and her invaluable work already being carried out to support immigrants in County Mayo. Ailish Irvine has been a volunteer with Mayo Intercultural Action for more than a year now. She works as an English language teacher, working with refugees and migrant workers in Kiltimagh, Ballyhaunis and Ballina. She will bring invaluable skills with her when she takes up her post as project worker with Mayo Intercultural Action (MIA) in July.